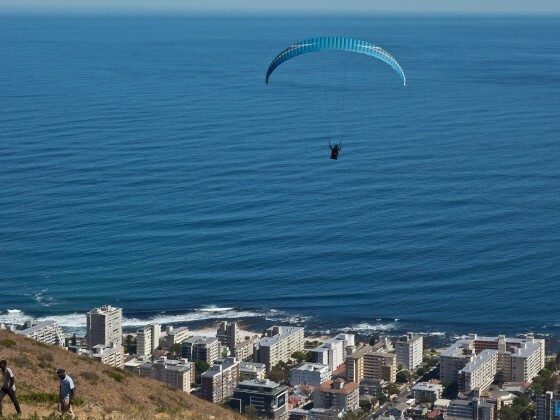 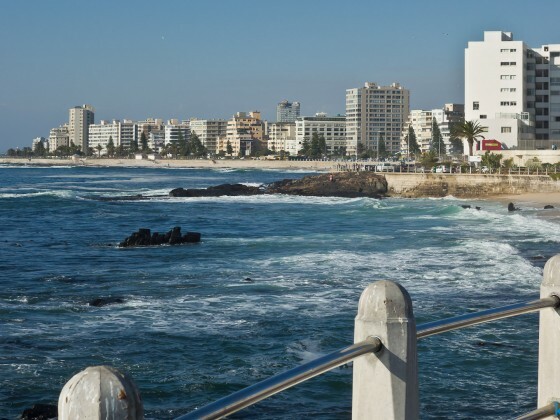 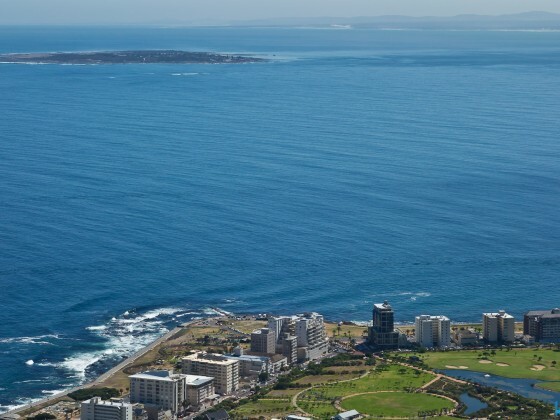 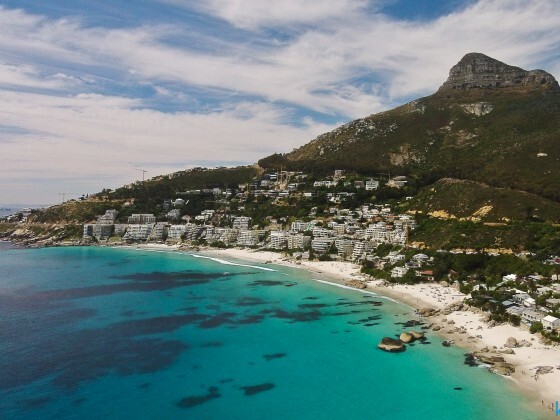 The Atlantic Seaboard lies west of Cape Town and Table Mountain, and is characterised by its beaches, cliffs, promenade and hillside communities. 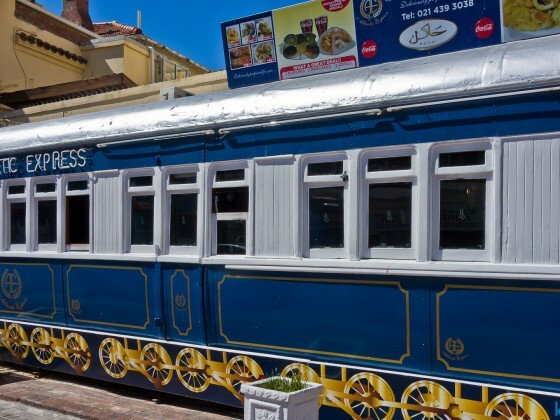 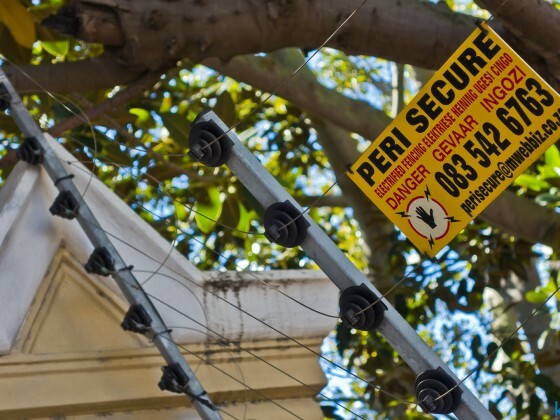 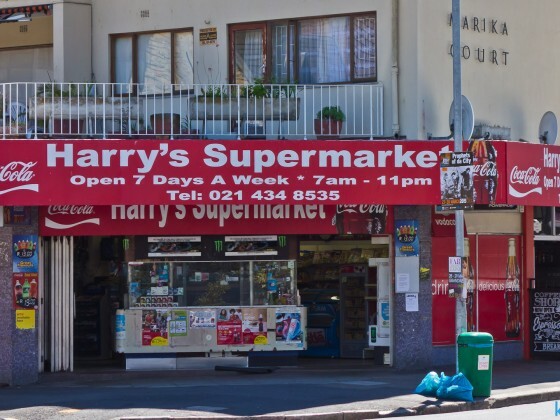 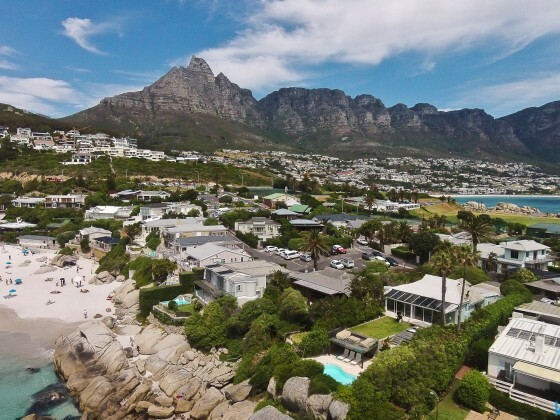 The area includes, from north to south, the neighbourhoods of Green Point, Mouille Point, Three Anchor Bay, Sea Point, Fresnaye, Bantry Bay, Clifton, Camps Bay, Llandudno, and Hout Bay. 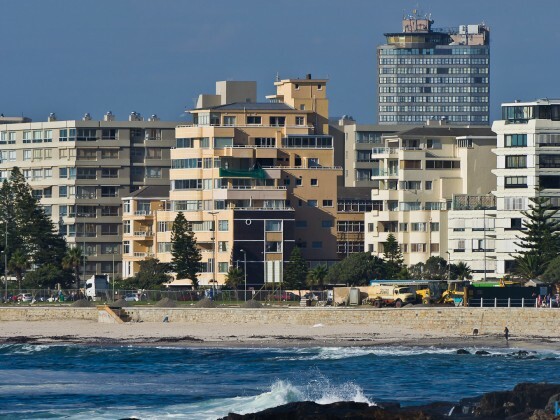 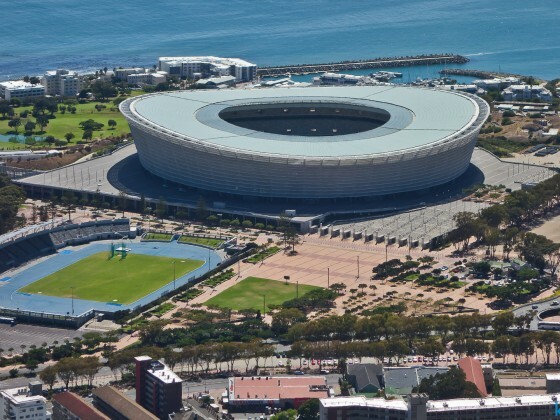 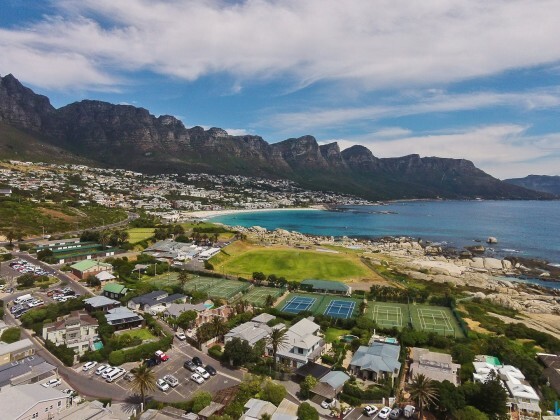 The Atlantic Seaboard has some of the most expensive real estate in South Africa particularly on Nettleton and Clifton Roads in Clifton, Ocean View Drive and St Leon Avenue in Bantry Bay, Theresa Avenue in Bakoven and Fishermans Bend in Llandudno. 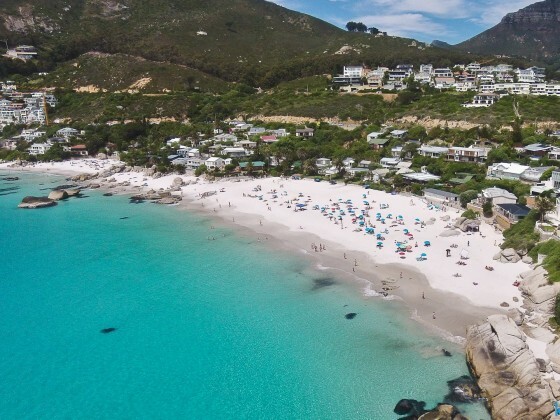 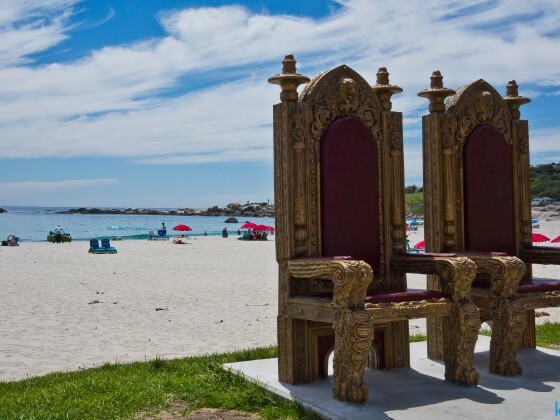 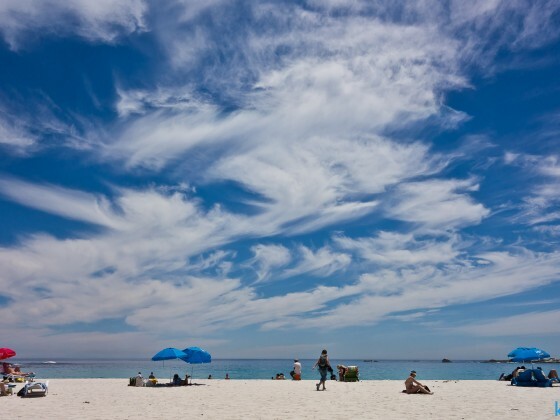 Camps Bay is home to the highest concentration of multimillionaires in Cape Town and has the highest number of high-priced mansions in South Africa with more than 155 residential units exceeding R20 million (or $US1.8 million). 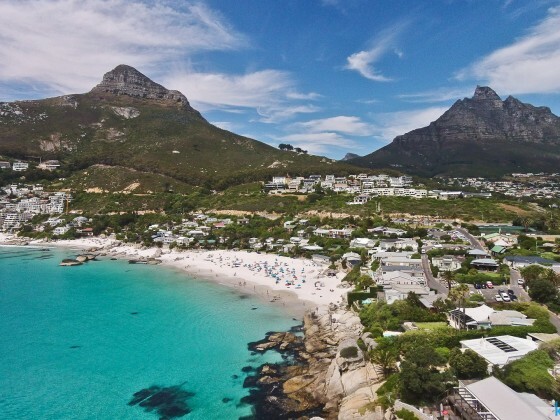 Atlantic Seaboard: Bantry Bay, Camps Bay, Clifton, Fresnaye, Green Point, Hout Bay, Imizamo Yethu, Llandudno, Mouille Point, Sea Point, Three Anchor Bay.